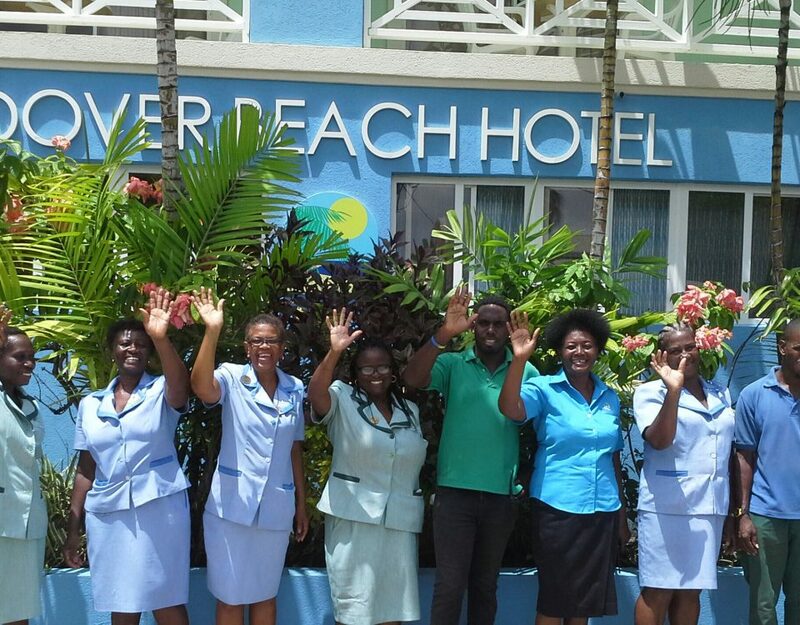 Dover Beach Blog Options As you may be aware, the people of Barbados elected a new Government on May 24, 2018. The new administration has, with dispatch, sought to rebuild the country’s social and economic well-being, in order to renew and maintain Barbados’ competitiveness as a tourism destination. 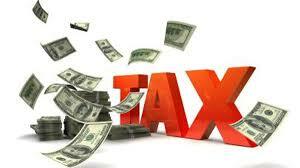 As a consequence, a mandatory new room tax has been introduced, effective July 1, 2018. Everyone knows that The Gap is the entertainment hub of nightlife in Barbados. 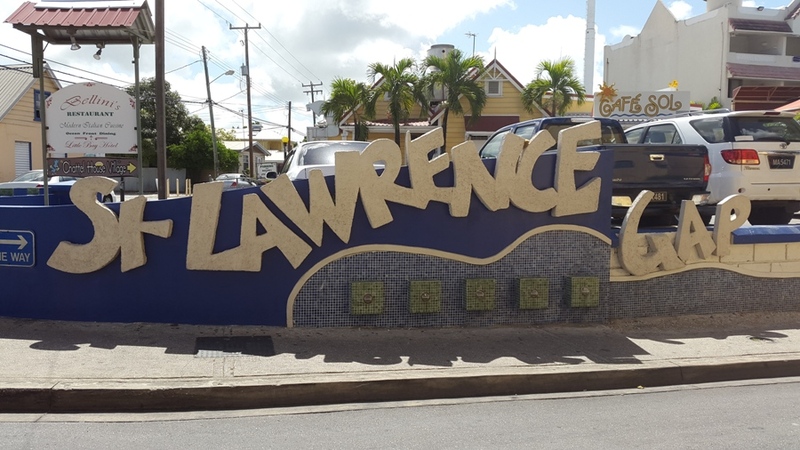 It’s the reason many visitors to Barbados choose to stay in the location, as it gives them easy access, (walking distance), to the plethora of night-time activities, which abound. The atmosphere also promotes the interaction between locals and visitors, as they both frequent the area and this has resulted in many long-lasting friendships. When you stroll the Gap, you will discover live music performances; karaoke bars; sidewalk bars; restaurants; hotels; guest houses; luxury condo accommodations; local homes; banks; supermarket; fruit vendors; internet cafes; a football and cricket ground and pavilion; road tennis courts; street food; upscale dining; assortment of kiosks offering beverages and casual local food; local souvenirs and crafts; a beautiful stretch of beach and an Anglican church for worshipping. There is no doubt that Sargassam seaweed is a complete nuisance. 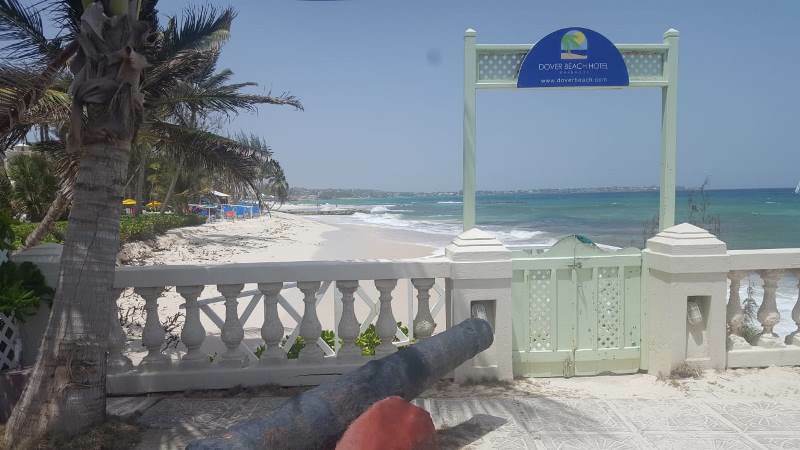 It is one of Mother Nature’s creations that can wreak havoc on our beaches and is currently making its presence felt in Barbados and throughout the Caribbean. Unfortunately, this annoyance is out of our control and we hope that it disappears as quickly as it appeared. Scientists are still trying to understand it. The root causes are not quite understood, but experts believe that it is influenced by global warming, pollution and disturbance in the liquid boundaries. Other scientists blame ocean currents, ocean temperatures, rainfall patterns, hurricanes and nutrient levels. 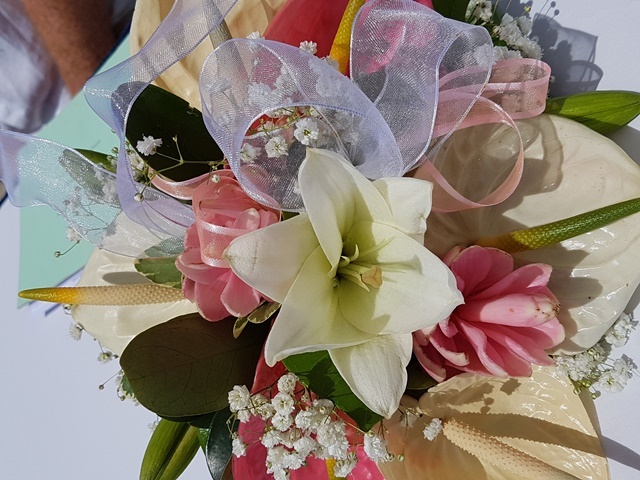 Destination weddings are always very special and bring about some of life’s most precious moments for the couple, family and friends. Getting married in Barbados is very easy and inexpensive. These factors provide perfect justification for couples to consider a destination wedding in Barbados. There is no waiting period before issuing the license so essentially you can get married in Barbados within 24 hours and the event could be as expanded or as intimate as you desire. 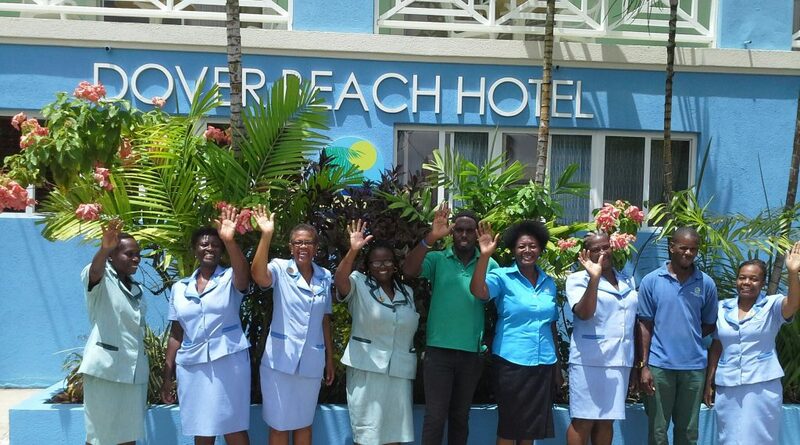 We take our environment very seriously at Dover Beach Hotel, making every effort to reduce our carbon footprint by wisely utilising our energy. Solar Water panels and tanks provide warm water to our guests and, of course, reduce the consumption of energy to fulfil our warm water requirements. Our housekeeping team is committed to the use of organic homemade cleaners instead of chemical-laced products to keep our rooms spotless. Our cleaning solutions are created with baking soda, vinegar, and degradable soap, and then “scented” up with peppermint or orange oil for fresh and pleasant aromas.